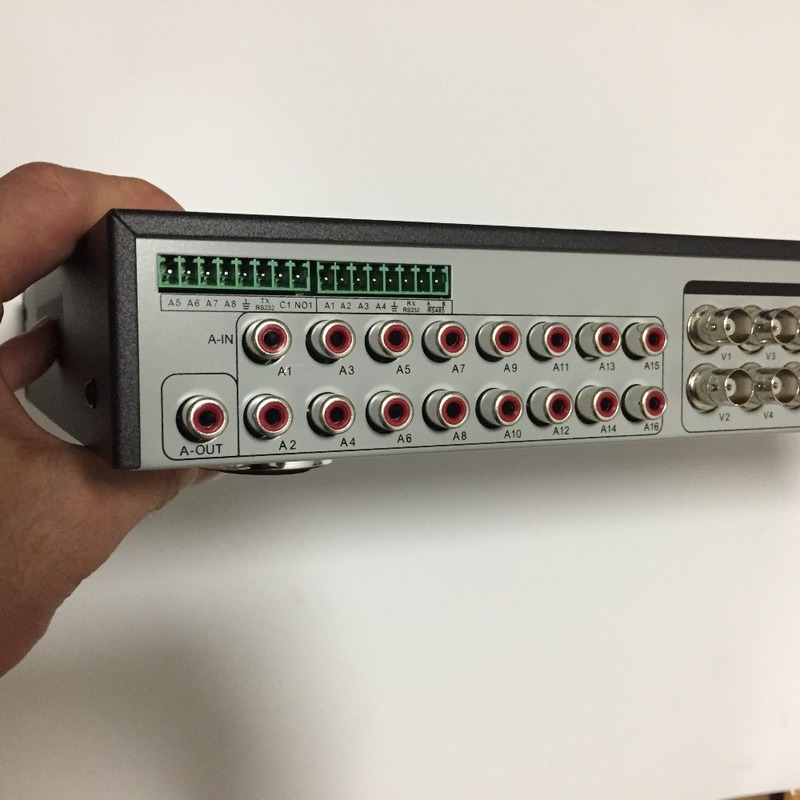 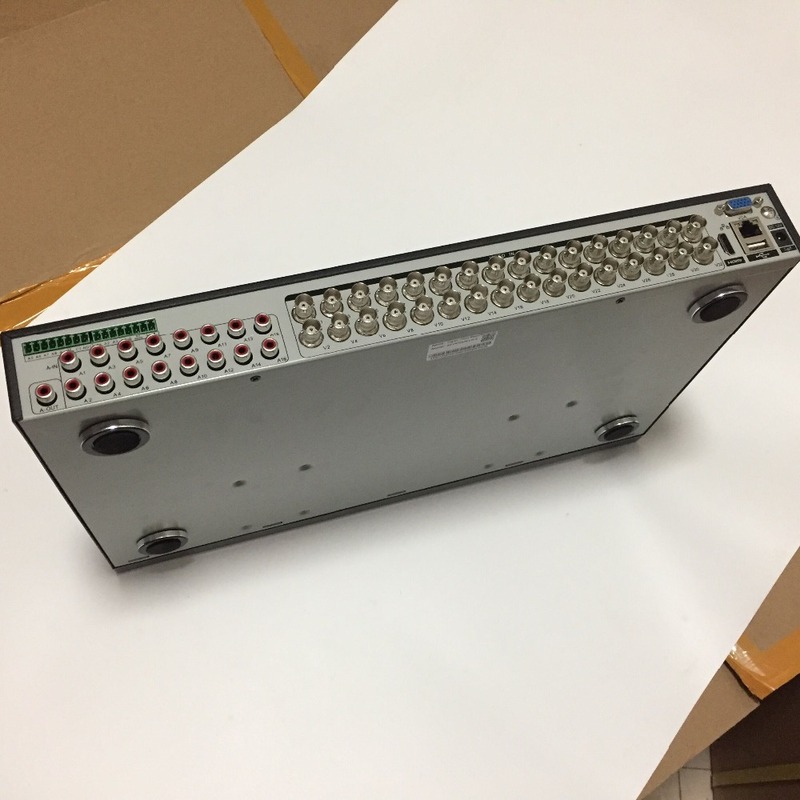 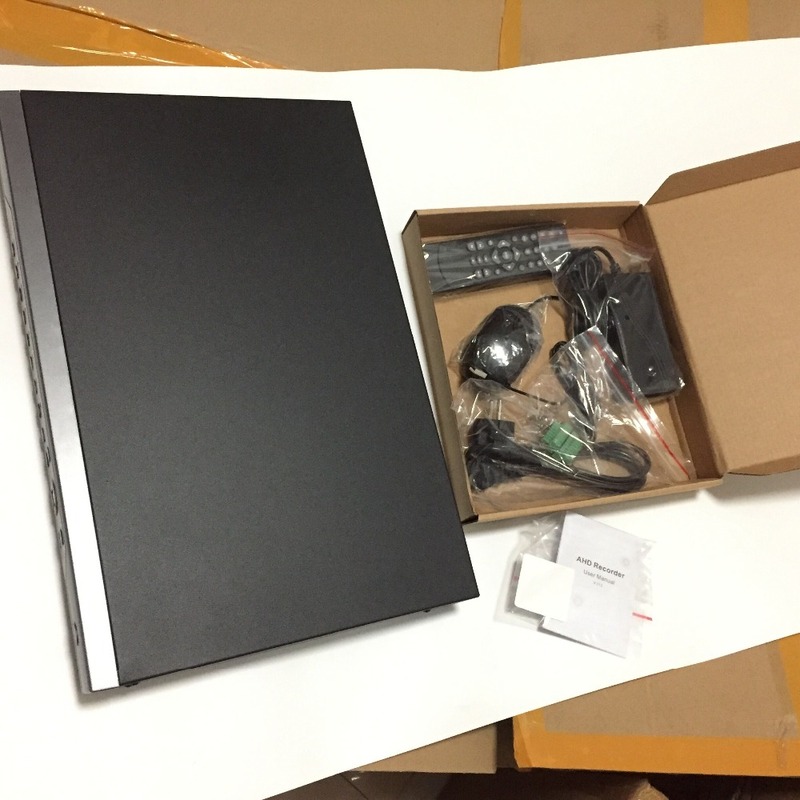 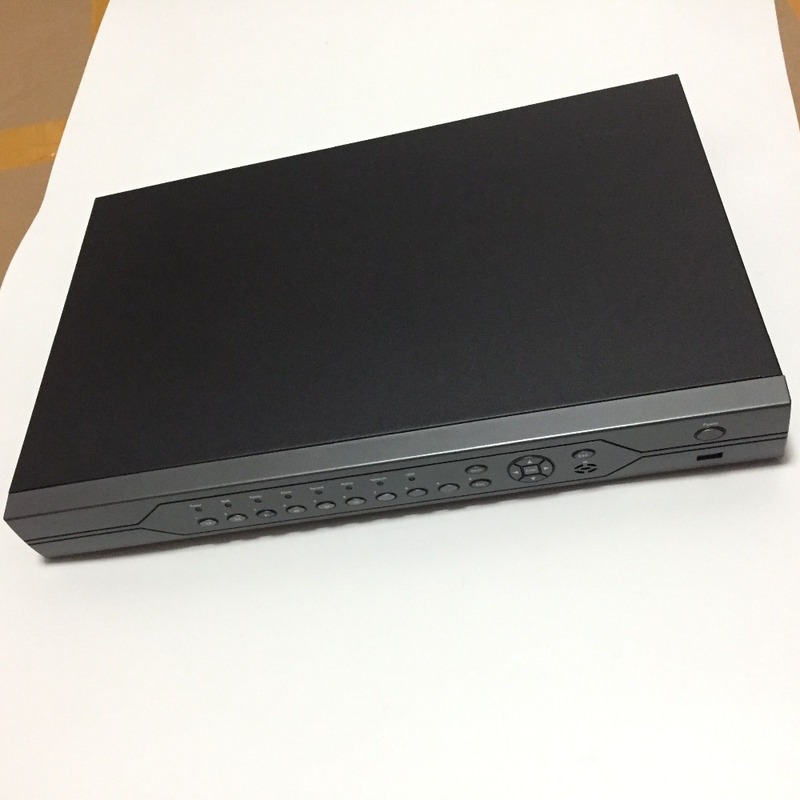 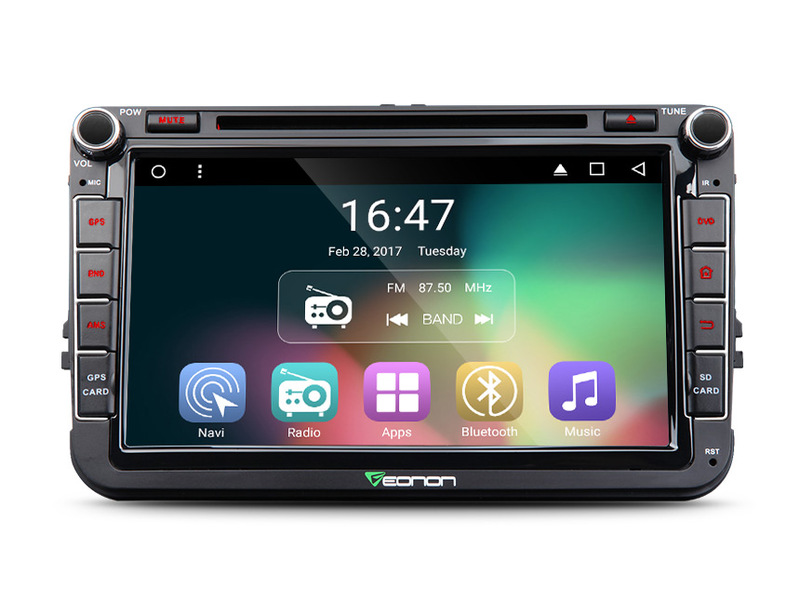 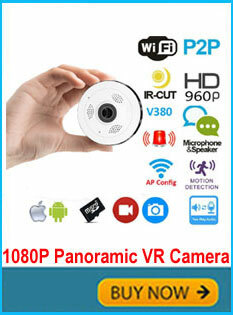 Q:What is 1080N AHD-NH DVR? 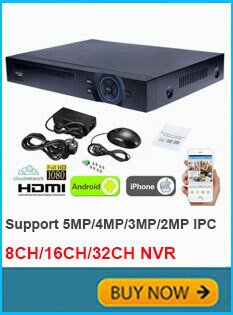 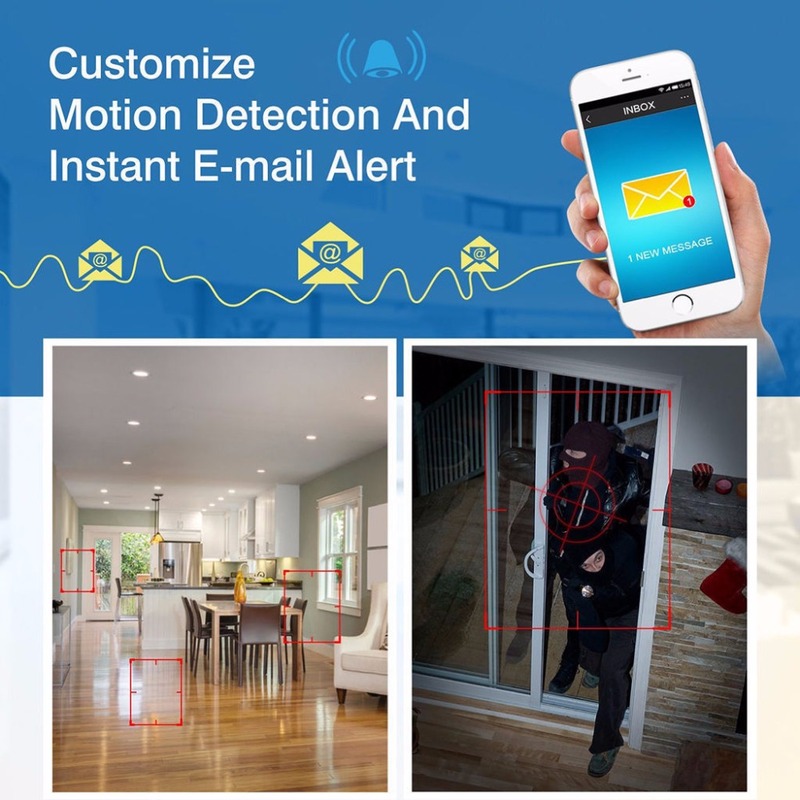 Support 2 million pixels(1080P),1.3 million pixels(960P), 1 million(720P) pixels AHD,TVI, CVI HD Camera; Analog Camera(960H) and IP Cmaera(2mp/3mp/5mp). 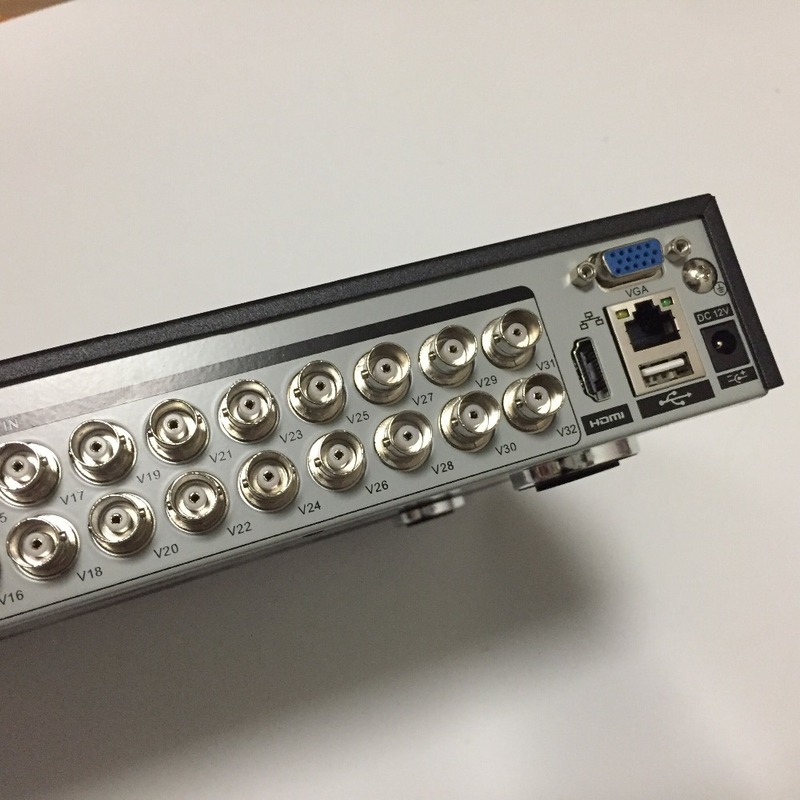 Q: What is 5-in-1 function? 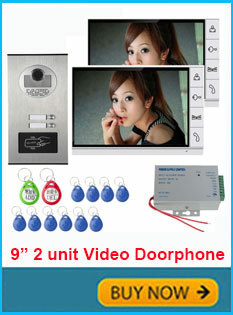 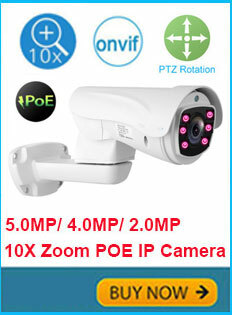 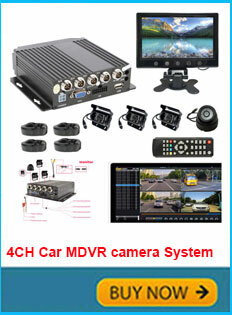 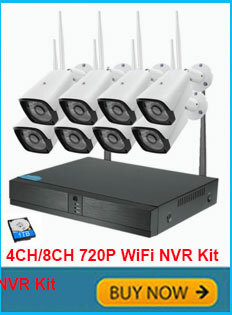 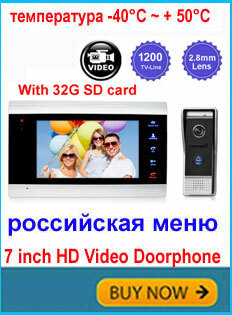 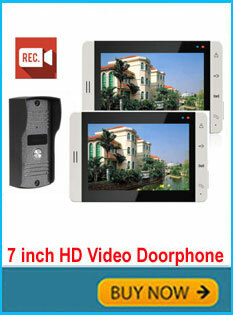 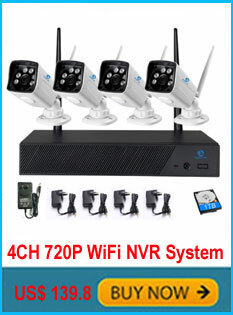 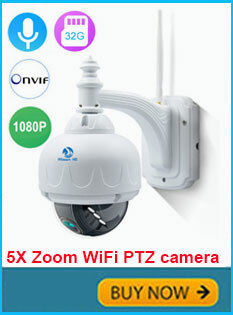 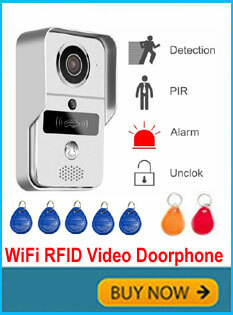 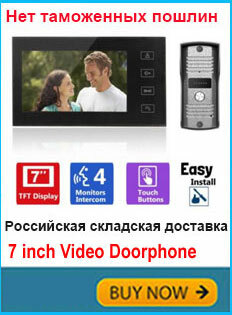 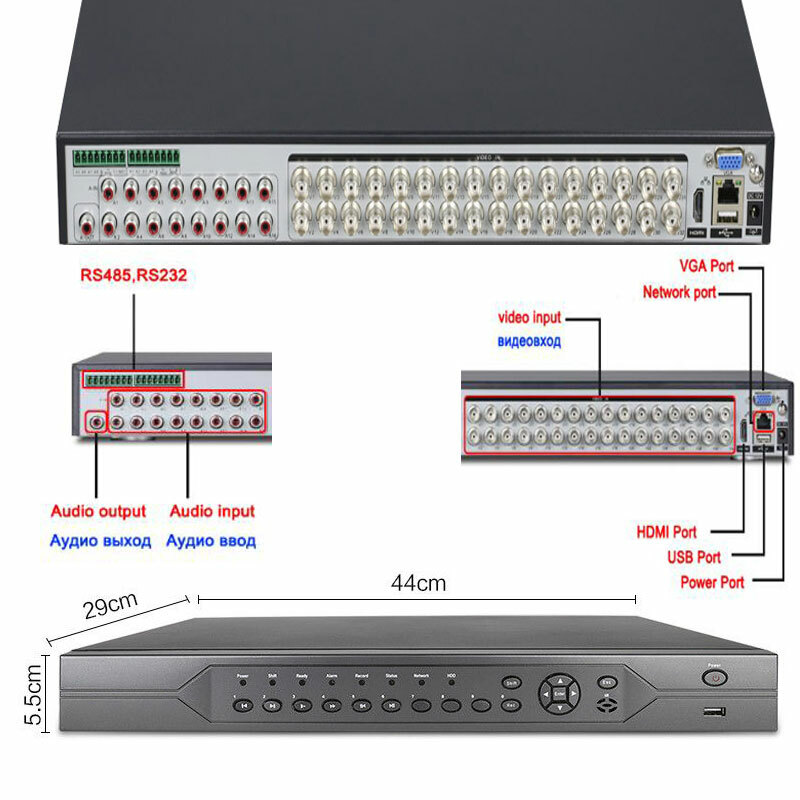 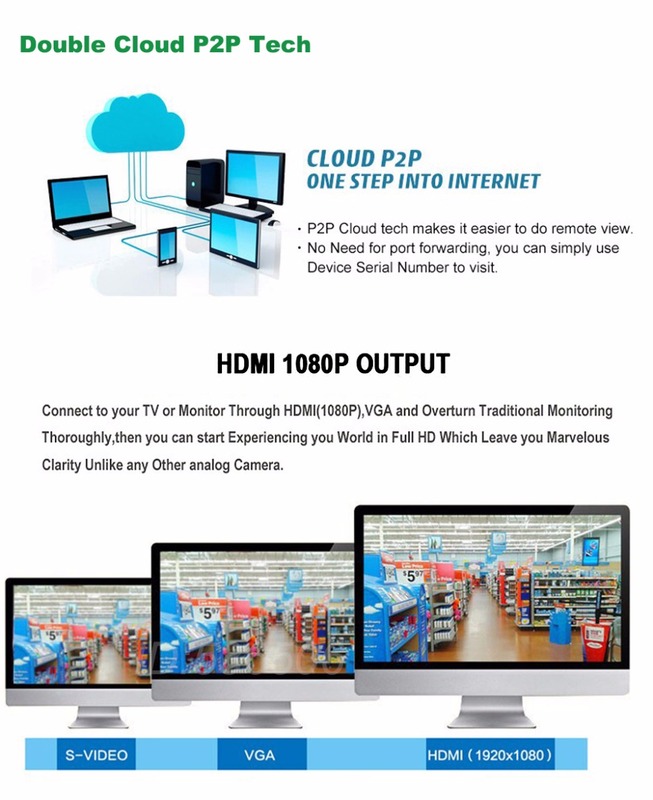 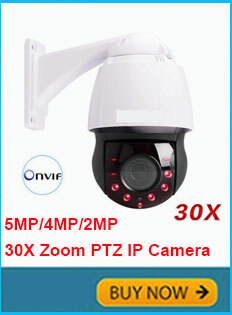 A: 5-in-1 means that support AHD(AHD Camera),TVI(TVI Camera),CVI(CVI Camera),DVR(analog) and NVR(IP Camera).